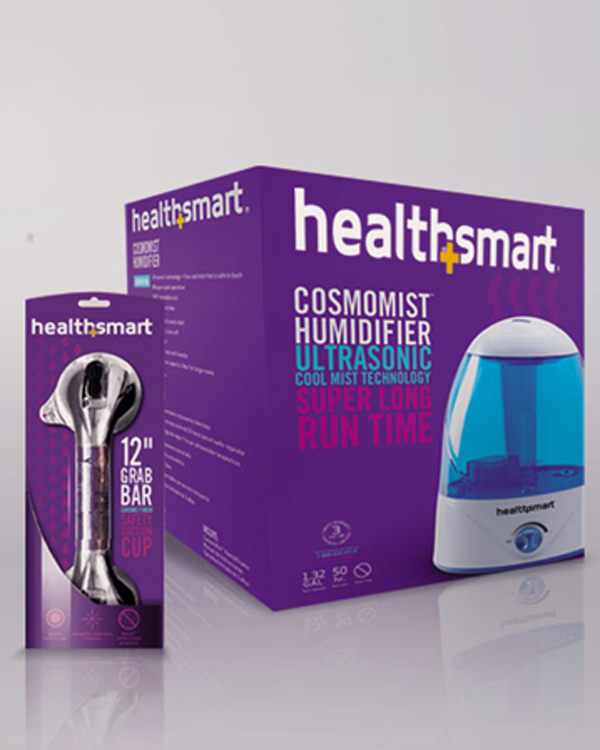 Congratulations on your purchase of a HealthSmart product! 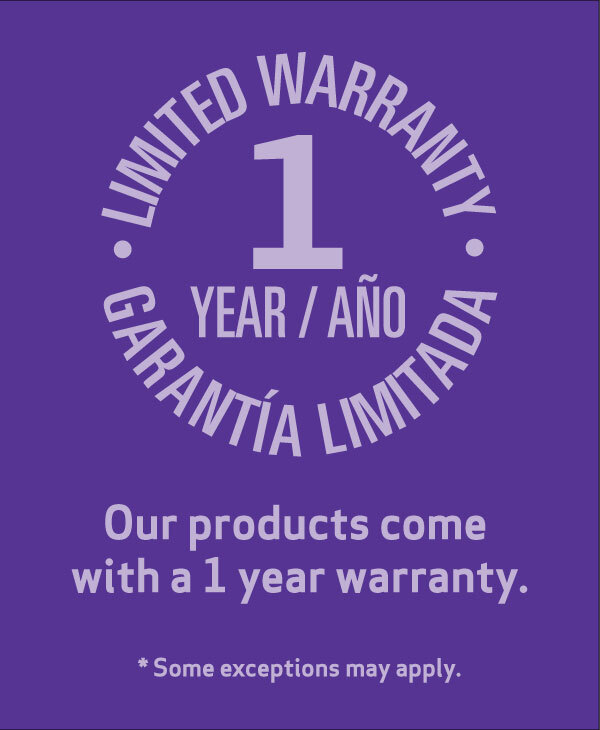 Many of our products are covered by our warranty. Below outlines HealthSmart’s general warranty policy. Please be aware that not all products are covered by our general warranty. The below is provided for your information only and does not constitute a binding agreement. Reference your product’s instruction manual to find specific warranty information. The warrantor guarantees that its product will be free from material manufacturing defects under normal consumer use for the one-year period from date of purchase. Clinical or commercial use of unit is not covered under this warranty. Damage caused by (1) misuse or abuse of product; (2) contact with water, liquid, humidity, dirt, sand, rain, or other substances with which the unit comes in contact; (3) improper storage; (4) scratches or abrasions that affect function of unit; (5) and any other damage not at the fault of the warrantor will not be covered under warranty. All damage and subsequent evaluation of warranty eligibility is under complete discretion of the warrantor. This warranty does not cover battery or power sources required for use of the unit, nor does it cover maintenance or repair due to normal product usage. 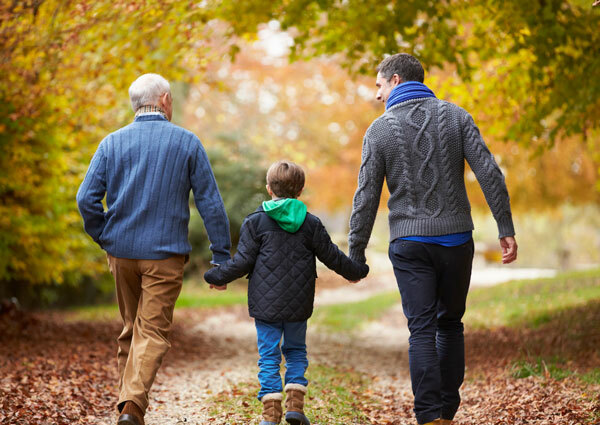 Warranty is only valid for those living within the 48 contiguous U.S. states. Warranty will be honored on a case-by-case basis for Alaska, Hawaii and those residing outside the United States. Warranty may be redeemed no more than two times for the same product. As a condition of this warranty, please register your product online at LiveHealthSmart.com within 10 days of purchase. The person who registers the product online is responsible for all warranty inquiries, and may be required to provide proof of identity upon warranty request. In order to inquire about this unit’s warranty, please contact our Customer Care Helpline at 800-622-4714, and we will help resolve any issues you may have as soon as possible. If the warrantor deems the product malfunction the fault of the warrantor, the unit will be replaced at the option of the warrantor. The purchaser will be responsible for prepaid postage along with $20.00 to cover return shipping and insurance. REPLACEMENT IS THE SOLE REMEDY UNDER THIS WARRANTY. This warranty gives you specific legal rights, which may vary by each state’s legal jurisdiction. THE REMEDIES DESCRIBED ABOVE CONSTITUE THE WARRANTOR’S ONLY RESPONSIBILITY AND OBLIGATION FOR ANY BREACH OF THIS LIMITED WARRANTY. EXCEPT FOR THE LIMITED WARRANTY SET FORTH ABOVE, WARRANTOR MAKE NO OTHER EXPRESS OR IMPLIED WARRANTIES, ARISING BY OPERATION OF LAW, COURSE OF DEALING, COURSE OF PERFORMANCE, USAGE OR TRADE, OR OTHERWISE, INCLUDING BUT NOT LIMITED TO ANY: (A) WARRANTY OF MERCHANTABILITY; (B) WARRANTY OF FITNESS FOR A PARTICULAR USE OR PURPOSE WHETHER OR NOT THE USE OR PURPOSE HAS BEEN DISCLOSED TO THE WARRANTOR IN SPECIFICATIONS, DRAWINGS OR OTHERWISE, AND WHETHER OR NOT THE WARRANTOR’S PRODUCTS ARE SPECIFICALLY DESIGNED AND/OR MANUFACTURED BY THE WARRANTOR FOR THE BUYER’S USE OR PURPOSES; (C) WARRANTY OF TITLE; OR (D) WARRANTY AGAINST INFRINGEMENT OF INTELLECTUAL PROPERTY RIGHTS OF A THIRD PARTY. IN NO EVENT WILL WARRANTOR OR ANY OF ITS REPRESENTATIVES BE RESPONSIBLE FOR ANY INDIRECT, INCIDENTAL, SPECIAL, CONSEQUENTIAL, EXEMPLARY, ENHANCED, PUNITIVE DAMAGES, LOST PROFITS OR REVENUES OR DIMINUTION IN VALUE, OR OTHER LOSS, INCLUDING, BUT NOT LIMITED TO, DAMAGE TO OR LOSS OF OTHER PROPERTY OR EQUIPMENT AND PERSONAL INJURIES, WHETHER TO PURCHASER OR OTHERS. THE WARRANTOR SHALL IN NO EVENT BE LIABLE TO THE PURCHASER FOR ANY AMOUNT IN EXCESS OF THE COST OF REPLACEMENT OF THE UNIT.